Dedicate a Brick or Stone! Let’s try to fill our courtyard wall! There are still spaces available for new bricks and stones. Commemorative Stone(s) with a gift of $540. Commemorative Brick(s) with a gift of $150. Stones and bricks accommodate up to 3 lines of text with 18 characters per line. 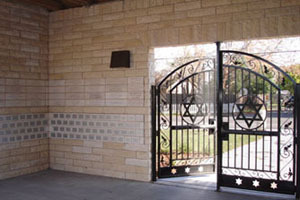 To dedicate a brick or stone, mail a completed Brick and Stone Dedication Form to KITC (P.O. Box 255503, Sacramento, CA 95865). Please print your message neatly. Include a tax-deductible check payable to KITC and marked “Building Fund”, or pay online using our Contributions and Dedications Form (please note “Building Fund” in the Comments portion of the form).